January 25, 2017 ~ kate. 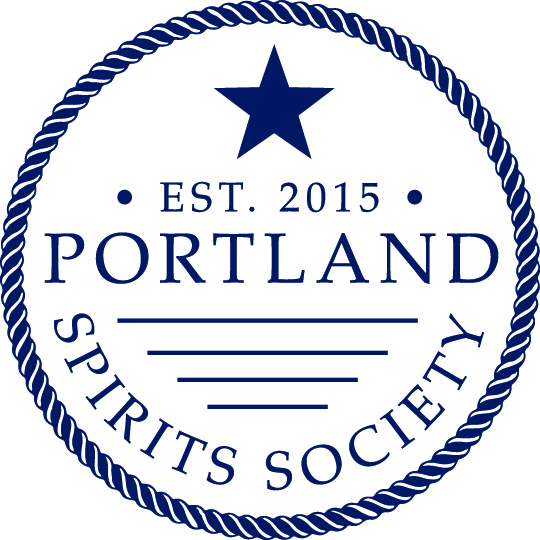 Portland Spirits Society still lives! Despite the 2016 holiday break, we are still organizing events. If you would like to coordinate an event with us, please reach out to Kate at blueberryfiles@gmail.com. In the meantime, stay in touch! View our events calendar, sign up to receive our email newsletter, and follow our facebook page.